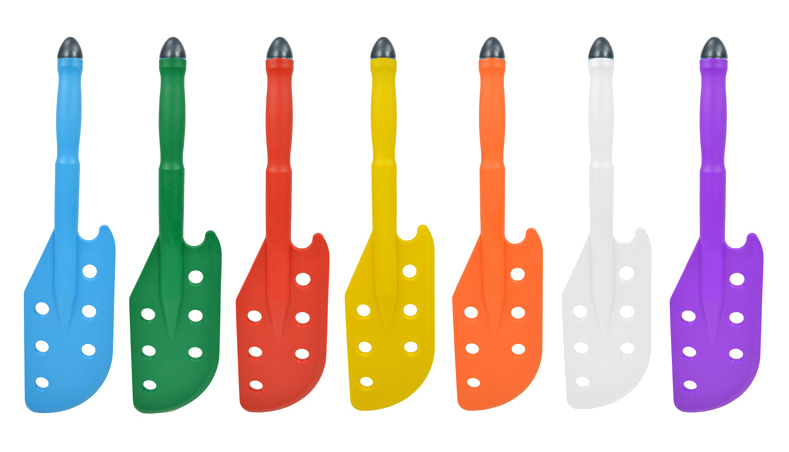 With or without holes, and a chamfered edge for scraping, our range of Paddles and Paddle Heads have been designed to accommodate a range of applications and is effective in both liquid and solid materials. 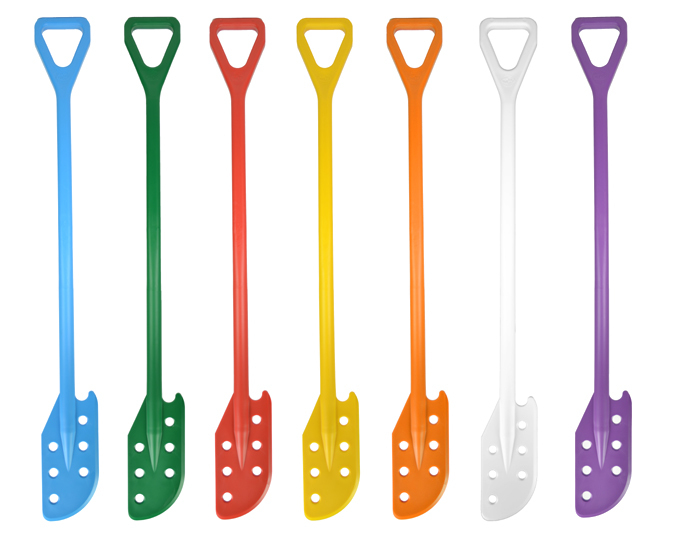 One - piece paddles are available with or without holes in the paddle head. Mindful of strict industry regulations, each paddle is covered by food contact certification and is manufactured from our own formulated material to ensure quality and durability. 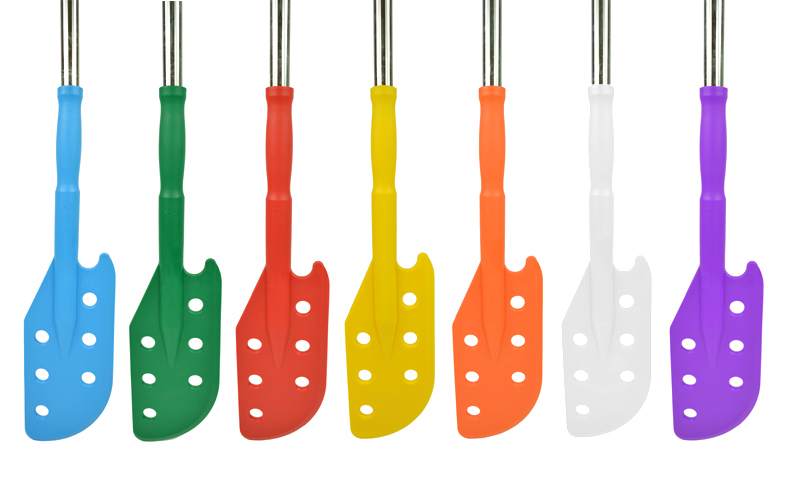 Paddle head range is available with an end cap as a hand tool or with a stainless steel pole with hand grips. 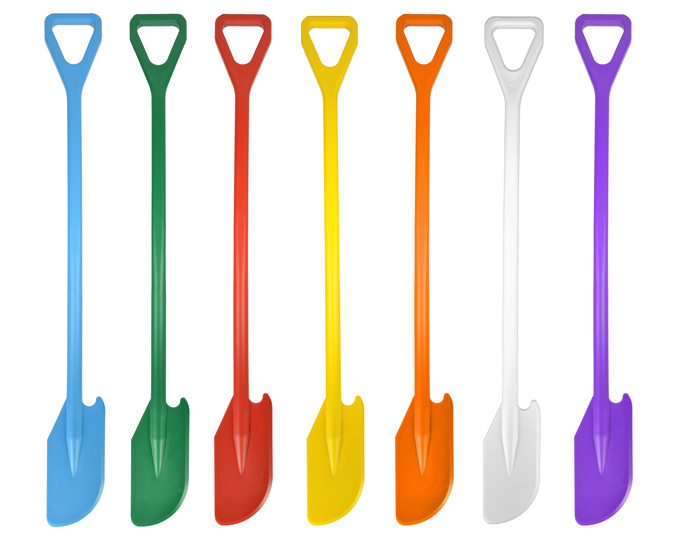 Single piece moulding in solid polypropylene suitable for temps - 30°C + 80°C. Ideal for stirring viscous liquids. Single piece moulding in solid polypropylene suitable for temps - 30°C + 80°C. Single piece moulding in solid polypropylene with end cap. Single piece moulding in high heat resistant nylon specifically developed to withstand high temperatures. Paddle blade has a chamfered edge for scraping. Available in black only. 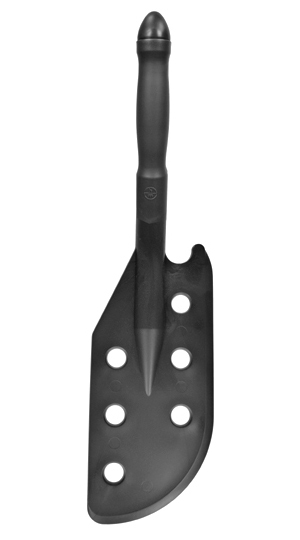 Heat resistant paddle head manufactured in nylon mounted onto a stainless steel pole. Available in black only. Stainless Steel Pole available in other lengths on request.